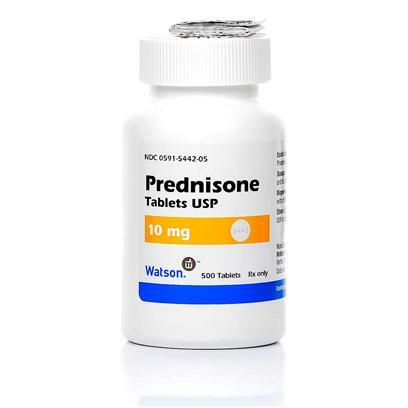 Prednisone is an anti-inflammatory medication for your pet. It's a steroid that is administered orally for therapy and treatment of several different diseases. Prednisone will increase your pet's quality of life during therapy or treatment.